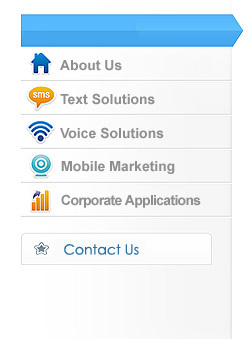 Voice solutions, audio, text IVR - CONTINENT, S.A. Continent Interactive posses the most significant traffic capability in the region. We provide an extensive offer for voice services with interactive solutions; simple and effective. Available also for white label customization that allows our clients to determine the experience they want to offer for their service. Interactive gaming and other solutions (voting, raffles, trivia, coupons, PIN activation, live chat, conferences, polls, up-to-date alerts for news, sports, games and promotions, etc. ).